As you may already know, last week, Tamar Braxton and Vince Herbert divorced after almost nine years of marriage together. Tamar and her sisters have opened up about the dissolution of their relationship, but Vince didn’t. However, now, according to TMZ, sources close to Herbert say he is “hopeful” that he can save their marriage. The website said Vince is “willing to do everything in his power” to change Tamar’s mind including things like counseling and talking about their dissolving romance. Additionally, the publication stated that executives firing Tamar from The Real played a role in the travails of their marriage. Nevertheless, it’s possible they may reconcile. Fans remember when rapper T.I. and Tameka “Tiny” Harris almost split up, but they managed to hold it together. 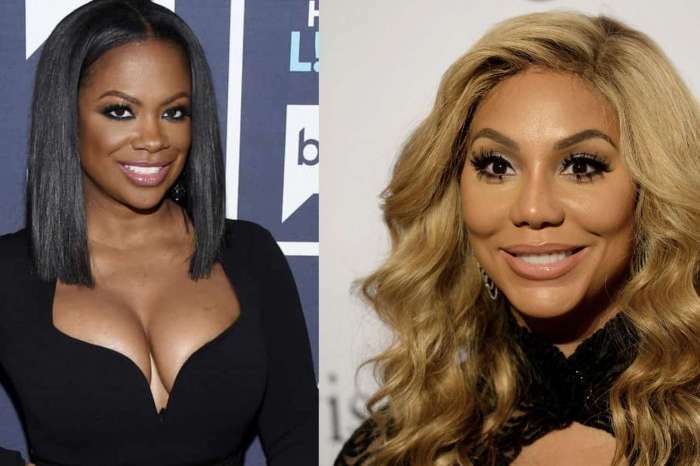 Be that as it may, rumors of problems with their romance have been all over the media circuit especially after Vincent allegedly assaulted Tamar in August of 2016. As for Braxton’s family, Evelyn Braxton expressed anxiety over the idea of Tamar’s estranged husband having the capacity of killing her. 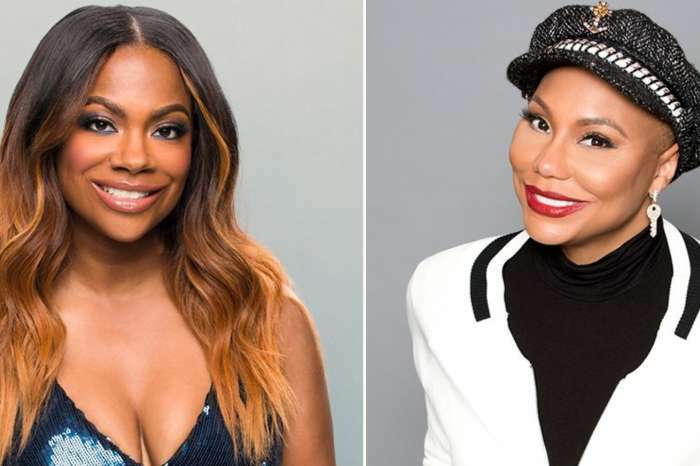 During a chat with reporters from TMZ at the Los Angeles Airport on Friday, Braxton said she wants Vince to lay off Tamar for the safety of them both. Evelyn claimed she is “fearful” that their divorce will get messy. Additionally, she stated Vince, hopefully, will stay away from her. Do you think it’s possible for Herbert and Braxton to mend their frayed marriage? Let us know in the comment section below.